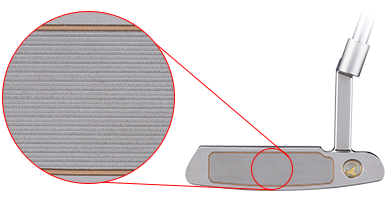 Different CG location than in the previous model, due to tungsten placement.Head type is identical to the previous model.A deeper CG improves ball roll. Face plate improves a ball’s forward rotation. Platinum and black nickel finishes, polished nickel and gold plating are among new lineup options. 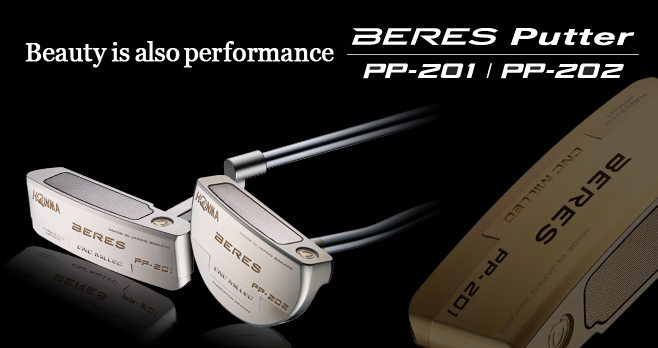 The putters’ beauty and functionality will help improve performance on the green.